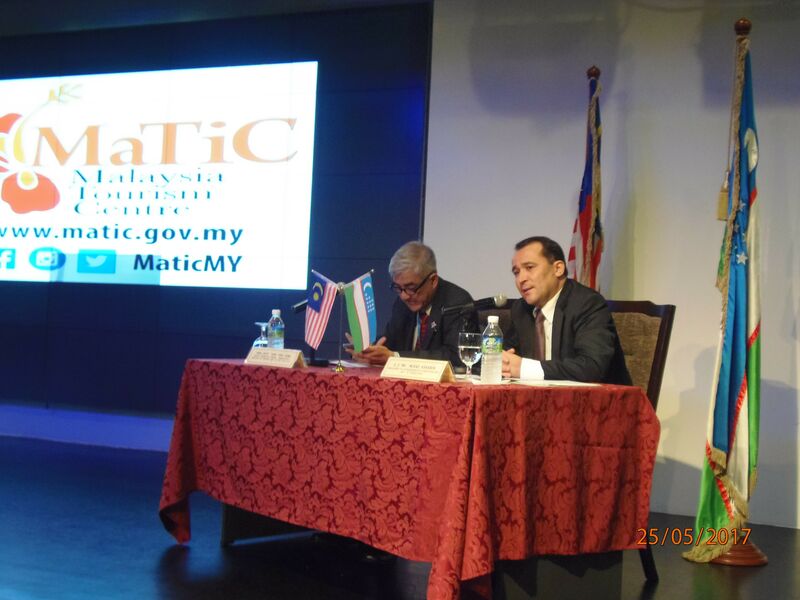 Recently, Malaysia Tourism Centre (MATIC) hosted an event promoting tourism between Malaysia and Uzbekistan. The event included the presentation of the tourism potential of Uzbekistan and B2B meetings between Uzbek and Malaysian tour operators to discuss bilateral cooperation and establish contacts to send Malaysian tourists to Uzbekistan on pilgrimage tours also known as “Ziyorat Tours”. Ambassador Extraordinary and Plenipotentiary of Uzbekistan to Malaysia, Murad Askarov added that 127 of Uzbekistan’s 7,000 plus historical, architectural and religious pilgrimage sites are listed as UNESCO World Heritage sites. Moreover, nearly 250 thousand Malaysians perform pilgrimages yearly. The Head of the State Committee of the Republic of Uzbekistan for Tourism Development, Anvar Sharapov’s recent visit to Kuala Lumpur for meetings with Malaysia’s tourism-related bodies was a prelude to this event and saw the signing of “Agreed Minutes Meeting between the Malaysian Government and Government of the Republic of Uzbekistan” and 5 memorandums of understanding (MOUs). 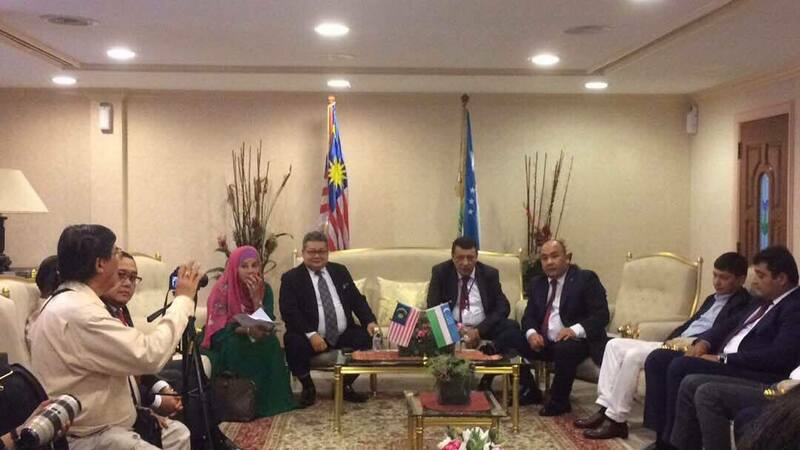 The Uzbek delegation included officials of the State Committee for Development of Tourism, Uzbek Embassy to Malaysia, “Uzbekistan Airways” in Kuala Lumpur, and tourism companies whilst Malaysian representatives included officials of MOTAC, Tourism Malaysia, Islamic Tourism Center, MATTA and travel companies. Media representatives of both countries were also present. Prime Minister, YAB Dato’ Sri Mohd Najib Tun Abdul Razak recently adopted the proposal by YB Dato’ Seri Mohamed Nazri bin Abdul Aziz, Minister of Tourism and Culture Malaysia on the Transformation Plan 2020 aiming to increase annual arrival numbers to 36 million. Hence, at the meeting, Dato’ Yean Yoke Heng, Deputy Secretary General of the Ministry of Tourism and Culture Malaysia underlined Uzbekistan’s rich historical and architectural heritage. 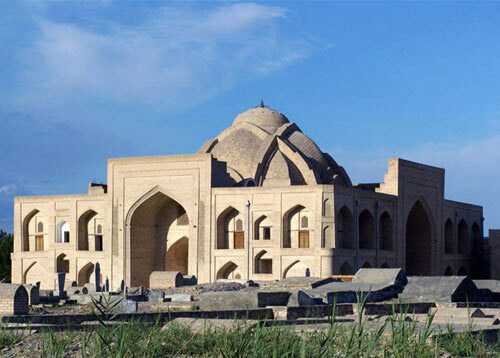 These include the Great Imam Al-Bukhariy shrine located near Samarkand, and the Imam Bakhauddin Nakshband shrine located 12km from Bukhara in Kasri Orifon town, where believers go to ask the Creator to fulfill their desires and repent their sins. It is well-known that three walking tours from Bukhara to the necropolis are “counted” as one Hajj. Anvar Temirkhodjaev, Head of the Department for the Coordination of Tourism Development of the State Committee of the Republic of Uzbekistan for Tourism Development adds that Uzbekistan has a dynamically developing business environment creating opportunities for various types of tourism and recreation development. 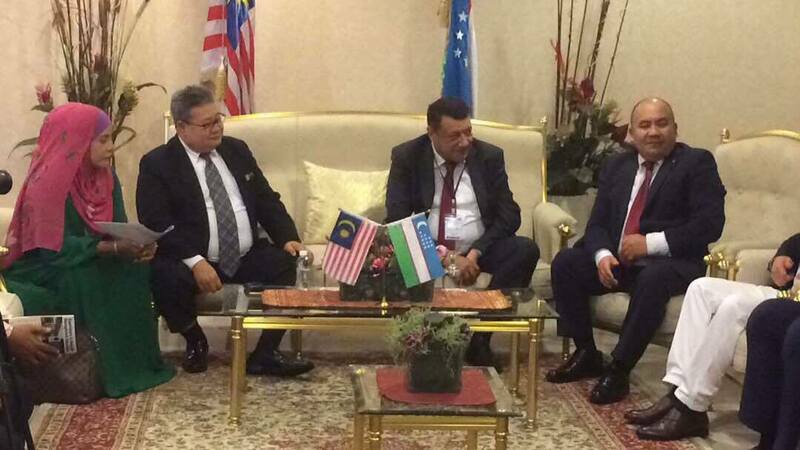 Having “Uzbekistan Airways” on board and the availability of over 40 modern aircrafts, the frequency of direct flights between Kuala Lumpur and Tashkent is predicted to be easily increased.